This course is suitable for those who would like to be more confident in dealing with conflict. It is ideal for those who have to deal with the public and would like to find out how to handle themselves in situations of conflict such as customer complaints. It could also be delivered in environments where there have been instances of workplace conflict in the past when colleagues don’t get on with each other and this might be affecting productivity or profitability. 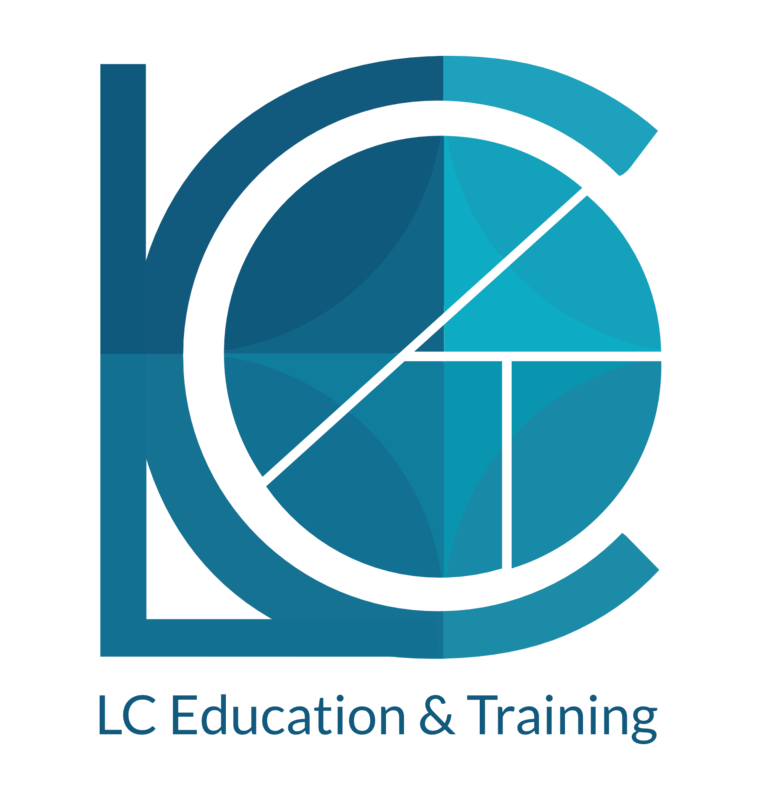 The course can be tailored to workplace needs so it can primarily deal with how to resolve conflicts with customers or clients or it can discuss general workplace conflicts depending upon your needs. The course will look at techniques to try to prevent conflicts occurring and then look at ways to handle a conflict once it has begun. There will be a focus on choosing the right verbal and non-verbal language to prevent escalating an incident. There will also be opportunities for role play with appropriate scenarios linked to the business but no forced participation. Note: This course does not offer training on physical confrontation or restraint. One day courses tend to cost between £50 and £100 per person.